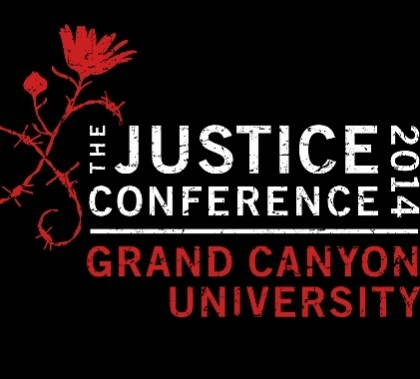 Live video simulcasts of the Justice Conference will be open to Grand Canyon University students and staff on Friday and Saturday as the Christian biblical justice event exposes issues that impact every community. From wigs and Christmas hams to scholarships and mortgage payments, proceeds from the upcoming GCU Foundation Run to Fight Children’s Cancer help Phoenix Children’s Hospital and Children’s Cancer Network provide a wide range of services and support to young cancer patients and their families. 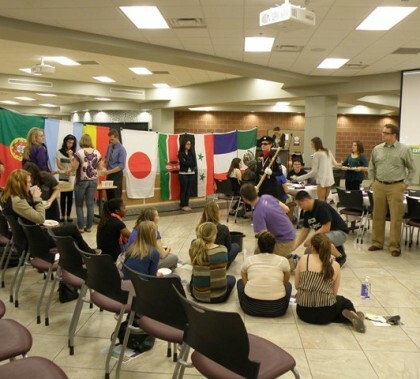 The Oxfam America Hunger Banquet used the luck of the draw to show how 2.5 billion of the world’s population live in poverty, with 870 million going hungry every day. 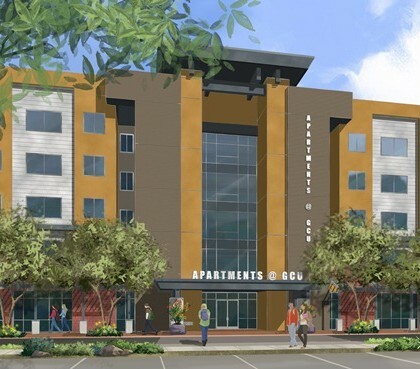 The new residence hall on the east side of Grand Canyon University’s campus will be named Papago Apartments. The 940-bed complex is designed to give students more privacy and independence. 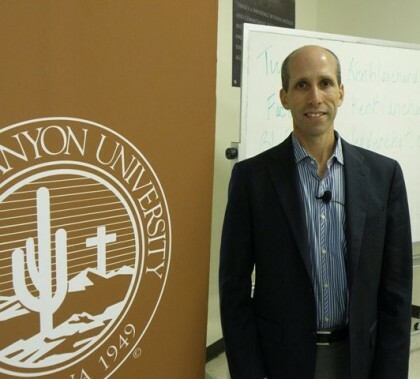 The leadership guru used examples from the world of sports in his second talk in three weeks on the GCU campus. Dr. James Helfers, a longtime fan of author J.R.R. 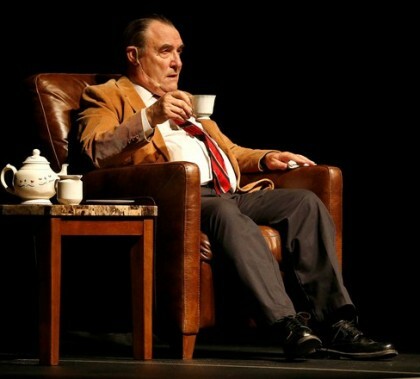 Tolkien, wasn’t sold right away on the merits of Lewis, Tolkien’s rival. 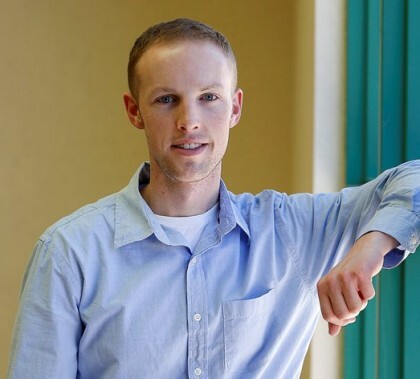 But now he is a Lewis scholar and part of the Arizona C.S. Lewis Society. 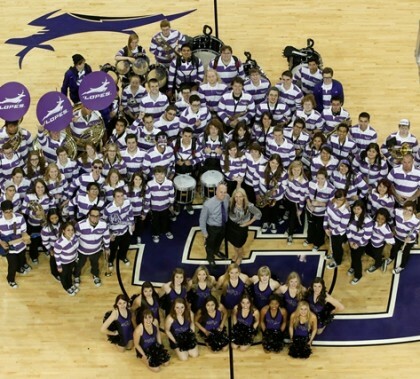 Thundering Heard pep band director Paul Koch and wife Jacque, who leads Grand Canyon University’s dance team, are the creative minds behind GCU Arena entertainment. 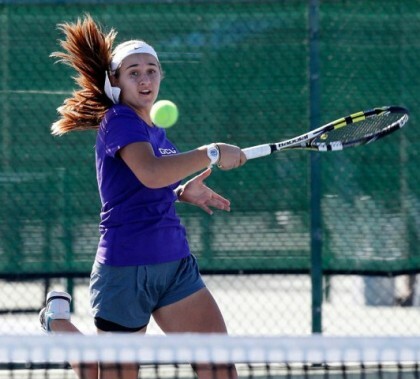 Tennis standout Tatum Prudhomme is expected to lead the Antelopes women’s team this season. 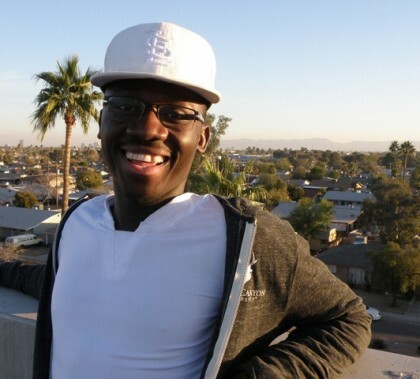 Washington Livingstone, who survived civil war in his native of Liberia, earned GCU’s Community Service Award for December for his work with at-risk people in Phoenix. 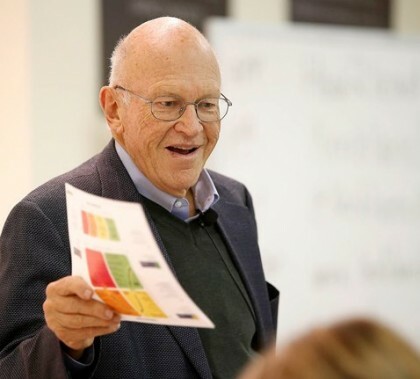 President Howard Farfel says the San Diego-based Ken Blanchard Companies retained an expert in innovation less than two years ago, with the goal of retooling the business for the 21st century. He spoke on campus as part of the KBCOB Leadership Series.